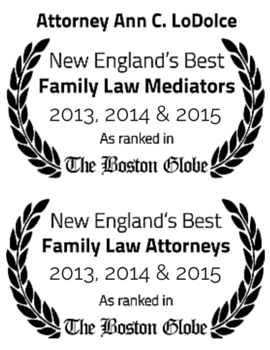 Home Divorce Advice Should you choose a female or male lawyer? Many people are concerned about whether they need a woman lawyer or a man for a lawyer. There was a time when law schools had more men then women, but at this time, the playing field is becoming more even and in most instances there are as many female law students as there are male law students. Additionally, the number of women judges in the probate and family court has increased expedientially over the last several years. Therefore, the gender of the lawyer has little if any impact on the outcome. The only place that gender of the lawyer has significance is in the perception and comfort of the client. Some people are simply more comfortable with a woman than a man as a lawyer, or vice versa. This is the same issue as that of a female doctor or a male doctor. The gender has nothing to do with the professional outcome of the medical opinion, but may have something to do with how the patient feels about confiding in a person of one gender or the other, or simply how comfortable the patient feels with one gender or the other. Some people have the mistaken impression that a woman lawyer is more or less aggressive than a male lawyer, or a female lawyer is more or less compassionate. The reality is that the selection of the lawyer should be based on the expertise, experience, the historical results and the responsiveness of the individual. How to help children through the Divorce processWhat can you reasonably expect from your attorney?